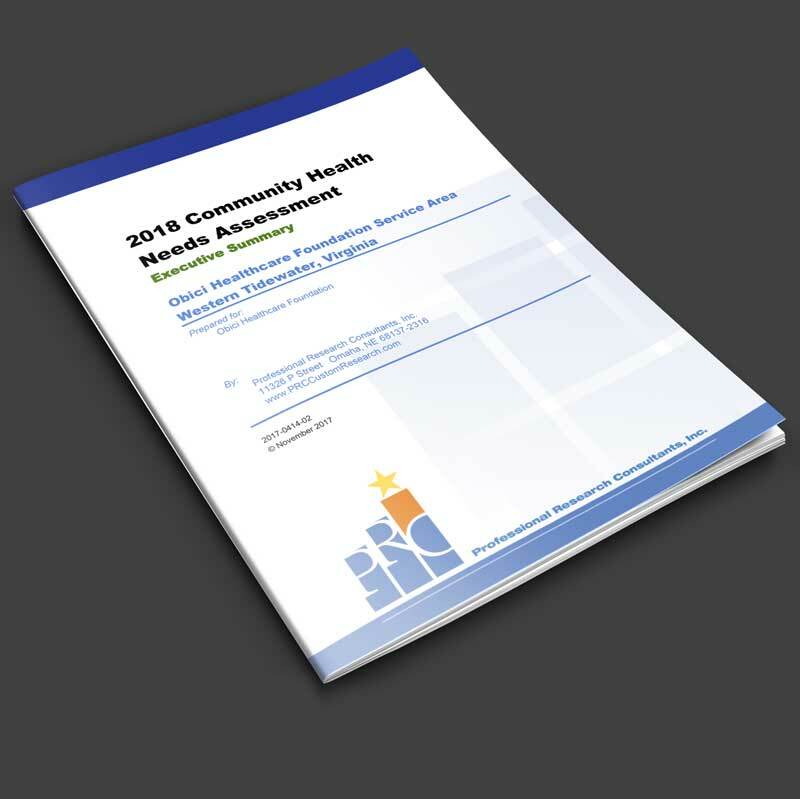 This Community Health Needs Assessment is a systematic, data-driven approach to determining the health status, behaviors, and needs of residents in the service area of Obici Healthcare Foundation. Subsequently, this information may be used to inform decisions and guide efforts to improve community health and wellness. How can our community become a better place in which all of us can live, work and play? 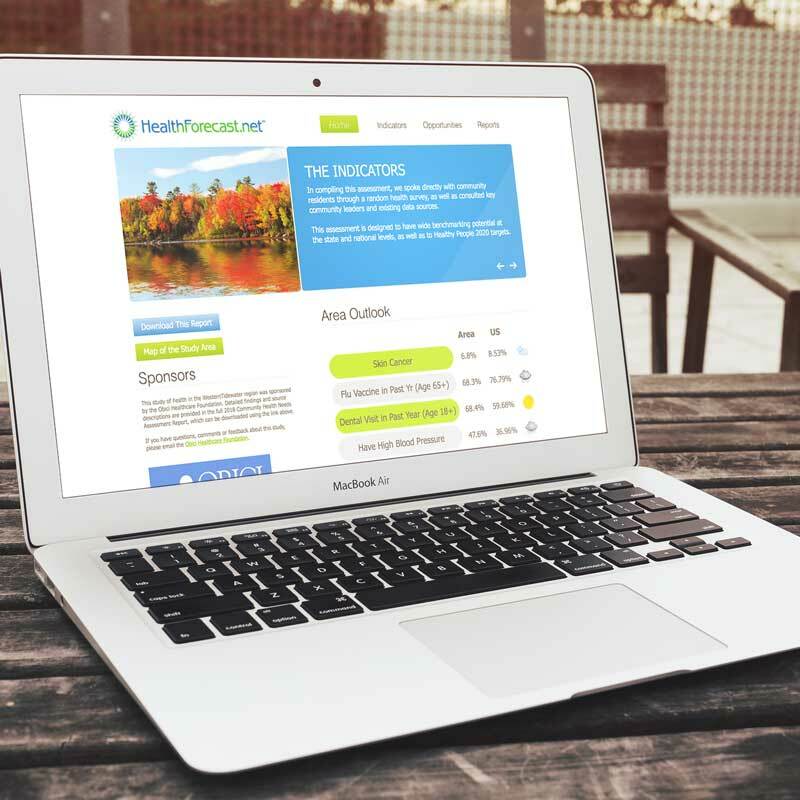 It begins with an initiative to better understand the healthcare needs of those living here. In compiling this assessment, we spoke directly with community residents through a random health survey, as well as consulted key community leaders and existing data sources. This assessment is designed to have wide benchmarking potential at the state and national levels, as well as to Healthy People 2020 targets.